* 1. 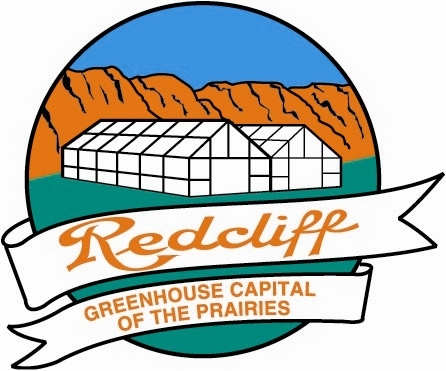 How did you interact with the Town of Redcliff? * 2. What was the main reason for your interaction with the Town of Redcliff? * 3. Do you remember the name of the staff member who assisted you? * 4. How much time did it take the staff member to acknowledge you to address your question or concern? * 5. How well did they understand your question or concern? * 6. How satisfied were you with the answer to your question or concern? * 7. Overall, how would you rate the quality of your customer service experience with the Town of Redcliff? * 9. Can we contact you for any follow-ups, or answers to your additional comments/questions/concerns?